The first EPUB Summit, held in Bordeaux in April 2016, was a huge success. Participants from many countries have appreciated the diversity of the event. Many discussions included the future of the ebook industry, advanced technologies in use and accessibility issues for print-disabled people. With this in mind, EDRLab is organizing the second edition of the EPUB Summit on the 9th and 10th of March 2017 in Brussels, the capital of Europe. 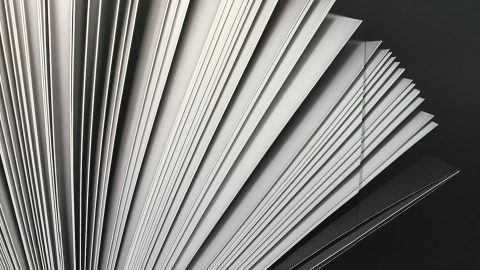 The main objective of this event is to “touch” what the EPUB digital publication format can bring to the professionals and to the readers of the 21st century in terms of flexibility, interoperability and accessibility. With the EPUB Summit, EDRLab aims to strengthen a true spirit of cooperation between professionals and push to the massive adoption of the EPUB 3 format by the European publishing industry. – The combination of the International Digital Publishing Forum (IDPF) with the W3C (World Wide Web Consortium). The organizational and technical aspects of the combination will be explained by major W3C and IDPF actors. 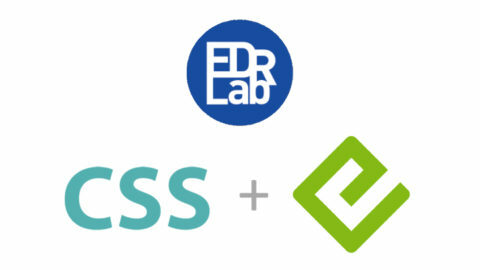 – The effective launch of Readium LCP, a truly interoperable DRM solution highly anticipated by the publishing industry, developed by EDRLab during the past year. 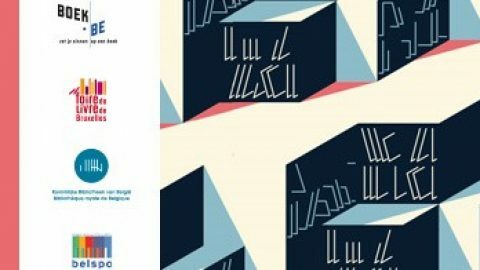 This second edition of the EPUB Summit will take place at the royal library of Belgium in Brussels, so it makes sense for European lending libraries to be honored this year. Different stakeholders will therefore share current initiatives and expected innovations in the field of digital lending. 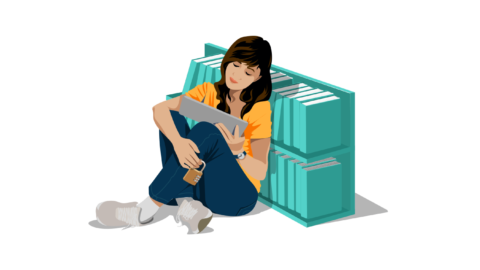 Digital e-book specialists will also discuss interoperability challenges brought by a format based on quite complex web technologies; But also the evolution of the e-book market in Europe. As the EPUB format covers the needs of all innovative digital publications, corporate initiatives will be presented during the conference. 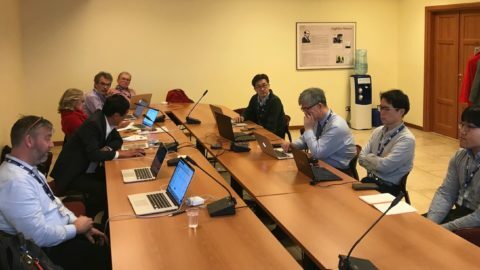 And as we are in Brussels, representatives of the EU Commission will introduce the audience to the undergoing efforts for a large interoperability and accessibility of European publications. We are convinced that the EPUB Summit 2017 will rise many prolific debates between the public and the experts invited by EDRLab, IDPF and the W3C. For Virginie Clayssen, vice-president of EDRLab and director in charge of Innovation for the Editis group: “In Bordeaux, in 2016, EDRLab proposed to European e-book actors a unique combination of high-level expertise, exchanges and debates, and the first EPUB Summit was a great success. More than ever, it is necessary to remain focused on creating an open and interoperable e-book ecosystem in Europe. Everyone who wants to contribute will be welcomed on 9th and 10th of March 2017 in Brussels for a new edition of the EPUB Summit, with the same quality requirements, the same collaborative spirit, the same passion for books, the Web and associated technologies ”.